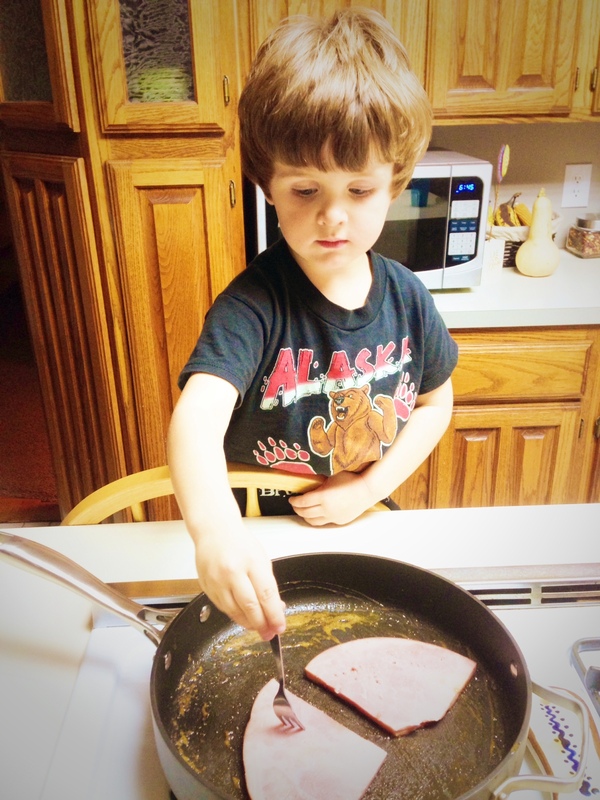 To keep cooking interesting to your child, you need to share the cooking/ kitchen jobs. For children, the main attraction with cooking and the kitchen is being with you! Children love being in the kitchen with you and working with food and older children can be a big help too. 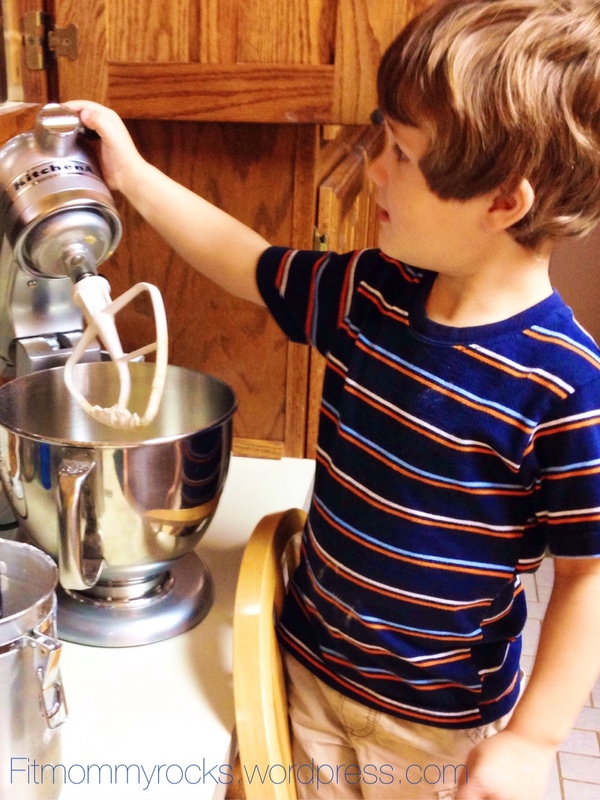 Here is a list I have put together, by age groups, of what kids can help or do in the kitchen. Baby- This list is not too long, but I did these things with my 1st baby and I feel that they really increased his curiosity and love for the kitchen. Let them play in their highchair close by while you cook. Let them play with a big plastic mixing bowl and a big plastic serving/ stirring spoon (this was my 1st baby’s favorite thing, we called it a “stir-stir” he would be so content by me for awhile while I cooked dinner or cleaned. 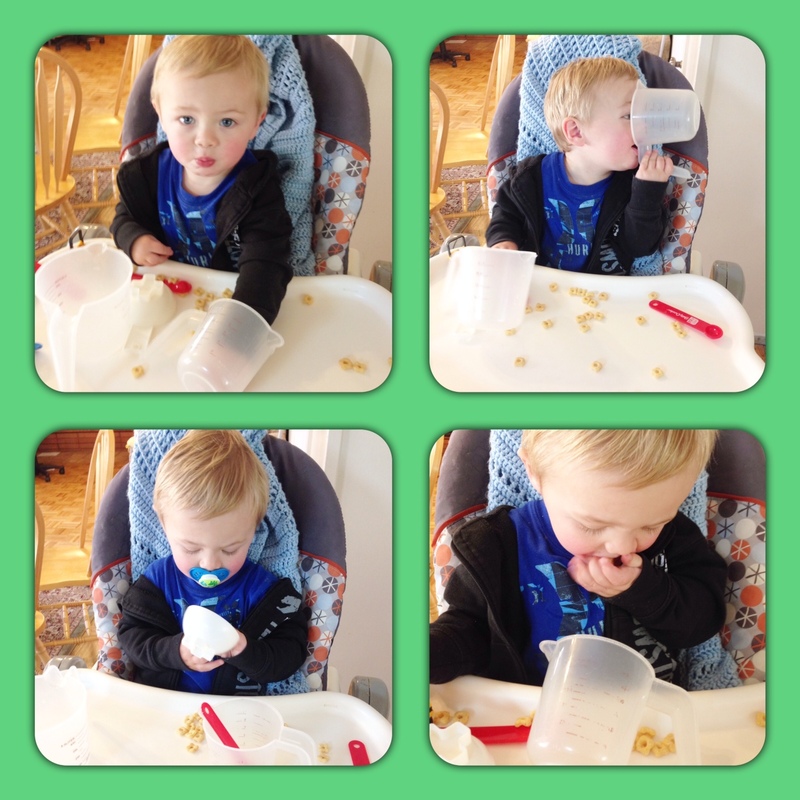 Let them play with measuring cups and put crackers or cheerios in them— show them how to dump them into other cups. Find chores that are safe and interesting— load silverware in dishwasher, dry off plastic cups or wipe off the table. Play with dry noodles and measuring cups, a big bowl or muffin pan. Helping with recipes in a simple way— placing cut up veggies on a pan or in a bowl or place pizza toppings on a pizza. Let them play with pots and pans. Let them help pick food items to go along with a meal, you give them options and let them pick– for example you could ask “should we have peas or broccoli with dinner tonight?” while you show them both options. That may help them eat better at meal time. Let them help clean up after a meal. They can clear their place and give them a dish rag to wipe down the table. Have them help get out ingredients. Have them find the cans of food, or get out the flour and sugar. They could set the table for a meal. Help dry and wash dishes. They could use a hand mixer with help. 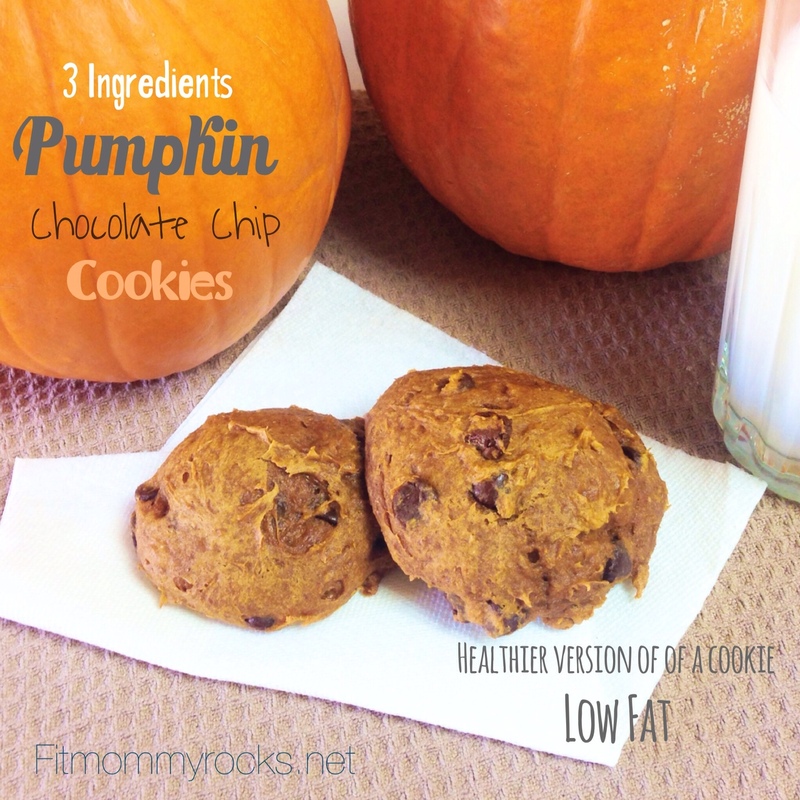 Let them scoop cookie dough or muffin batter onto a pan. 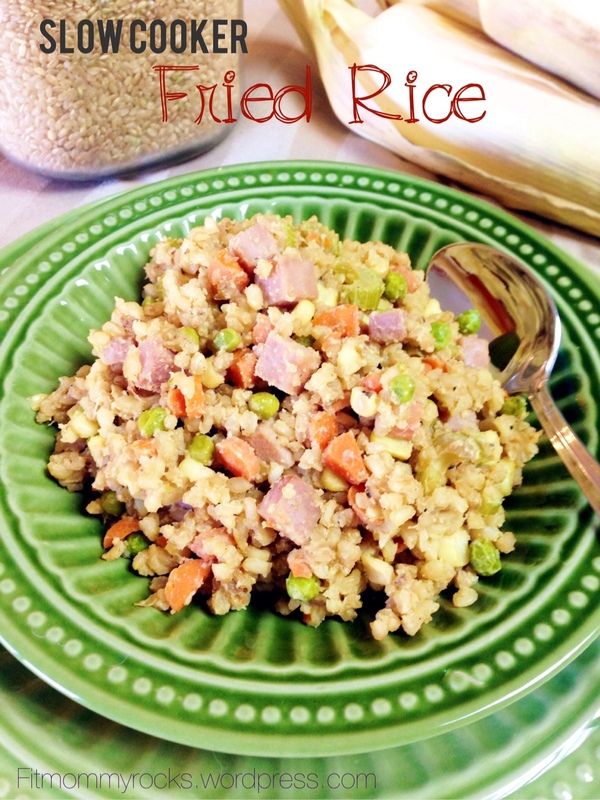 Help with Simple recipes like a personal pizza, quesadilla or rice crispy treats. With your help, use appliances..
Give them a night a week for being “responsible” for dinner and let them plan what to eat and let them help cook it. 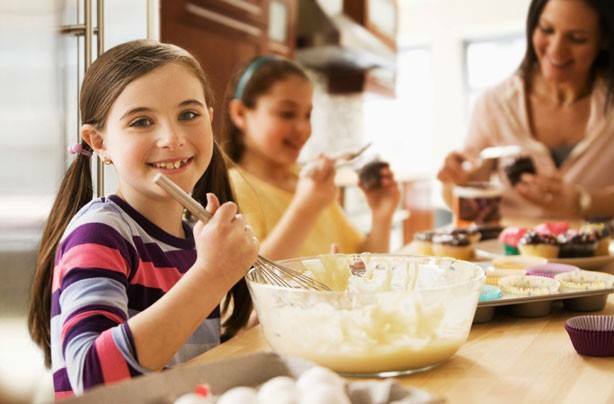 Teach them how to measure out ingredients and if you are doubling a recipe, they can help you with the math involved. Teach them how to safely use a knife to cut food. Have them read the recipe as you put it together and as a bonus they can work on their reading skills. Have them clean up after a meal. They could clear their place and rinse off their dishes and put them in the dishwasher or wash them. They can wipe off the table and pick food off the floor or sweep. 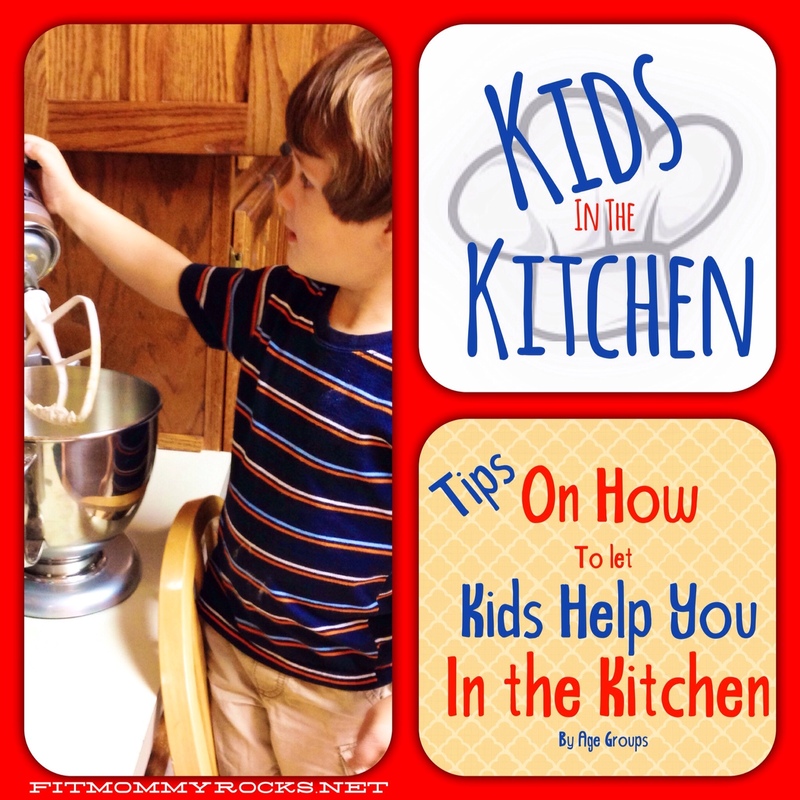 Have other helpful ideas how kids can help out in the kitchen? Please share! We would love to hear from you (other moms would too). 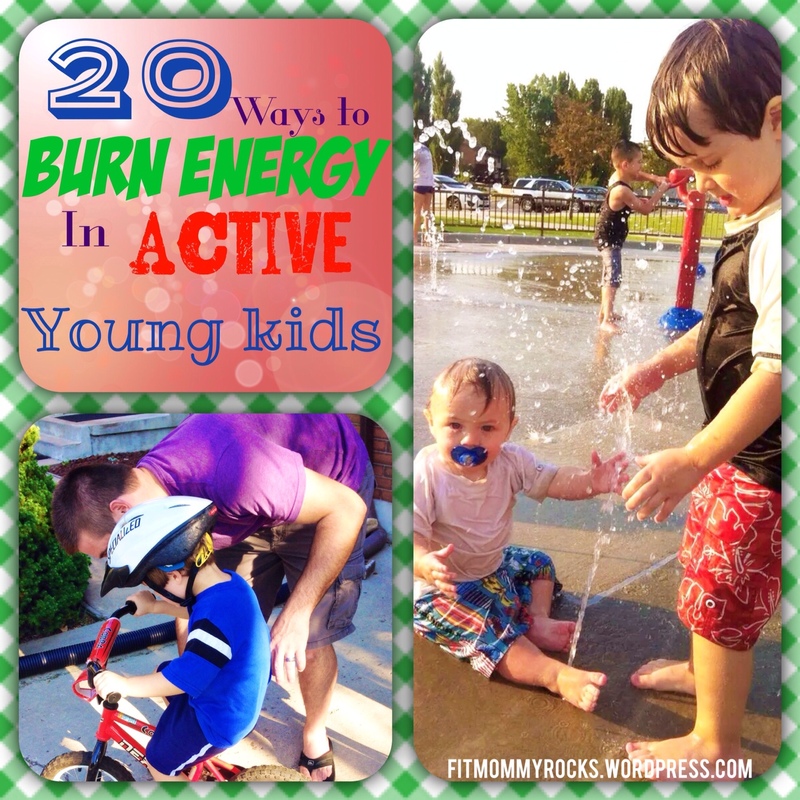 Challenge friends and family to do it with you! 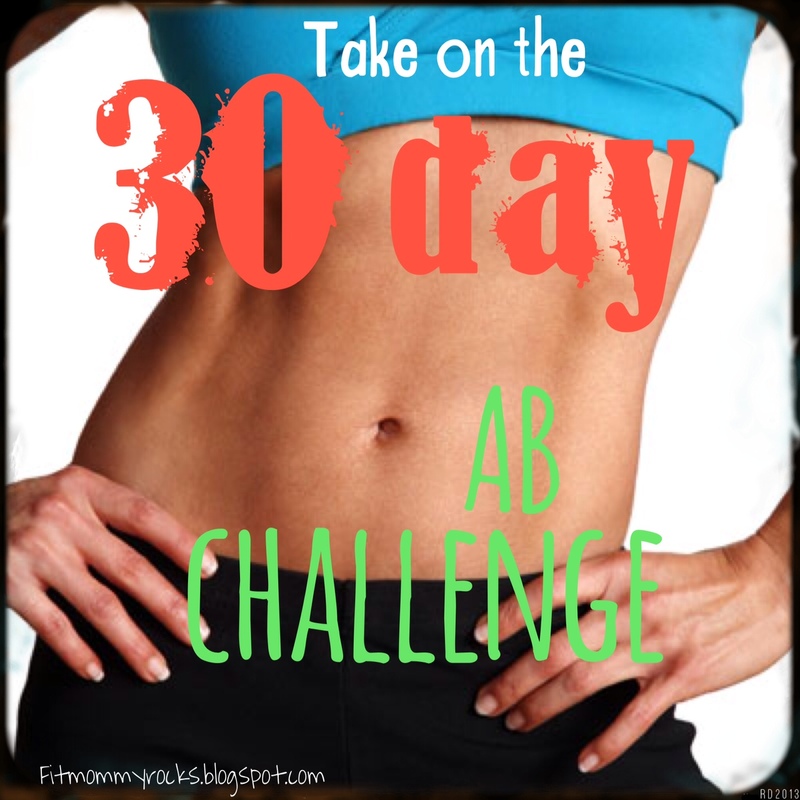 Next Post 2 Week Turkey Challenge of THIS or THAT starts tomorrow!